Ketch Secor of Old Crow Medicine Show affirms that Jay Brown is “the most authentic songster to come out of the Carolina High Country since a man named Doc Watson”. A singer, songwriter and multi-instrumentalist, he has hundreds of classic songs in his repertoire as well as a hundred-odd originals. He performs with Boone-based roots band The Lazybirds, Indian-flavored world music group Shantavaani and early-jazz cats Swing Guitars. In 2007 he founded The Jay Brown One-Man-Band, in which the sole member handles vocals, guitar, harmonica, percussion and piano. 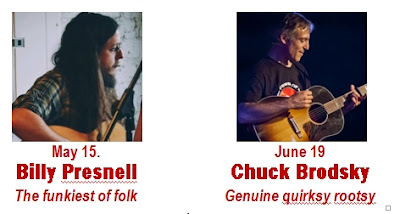 The busy musician can be found gigging in clubs and pubs around Asheville and Western North Carolina, but has performed and studied in locales around the world, including New Orleans, California, India, Ghana, and Peru. Donna Marie Todd is a professional storyteller, TEDx speaker, singer, writer, teaching artist and retreat leader. She is a multi-faceted artist who delivers perfectly-crafted performances that combine her talents as a speaker, writer, storyteller and singer. The combination of storytelling and singing has earned her the description of “The Singer of Stories.” Currently Donna Marie performs at leading storytelling festivals, corporate events, spiritual retreats, churches, schools and conferences. She trained in vocal performance at the renowned Peabody Conservatory. 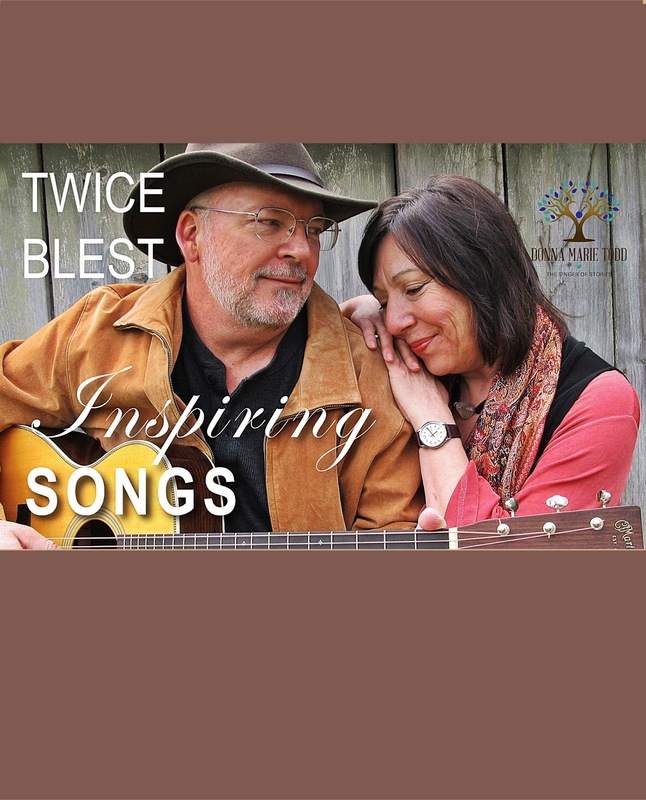 Her latest collaboration is as “Twice Blest” with singer-songwriter Andy Gwynn. They are now touring with shows of Andy’s original music and old hymns and spirituals, all with tight harmony and delightful banter. 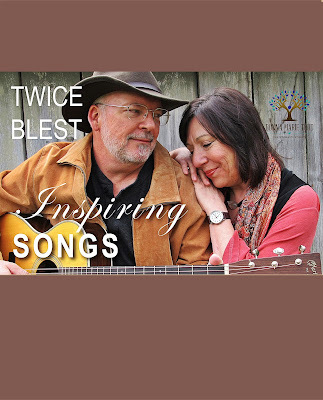 Donna Marie and singer-songwriter Andy Gwynn have been performing together for over a decade and their joyful banter and delicious harmonies will leave you wanting more. A multi-faceted acoustic musician, Andy is a graduate of Davidson College and plays guitar, harmonica and African drum. In addition to his performing schedule with Donna Marie, Andy offers African drum building and introductory drumming workshops to groups and churches. His latest drumming workshop was for the Mantreat at Montreat conference center but he also builds drums with youth in the summers at Camp Rockmont.